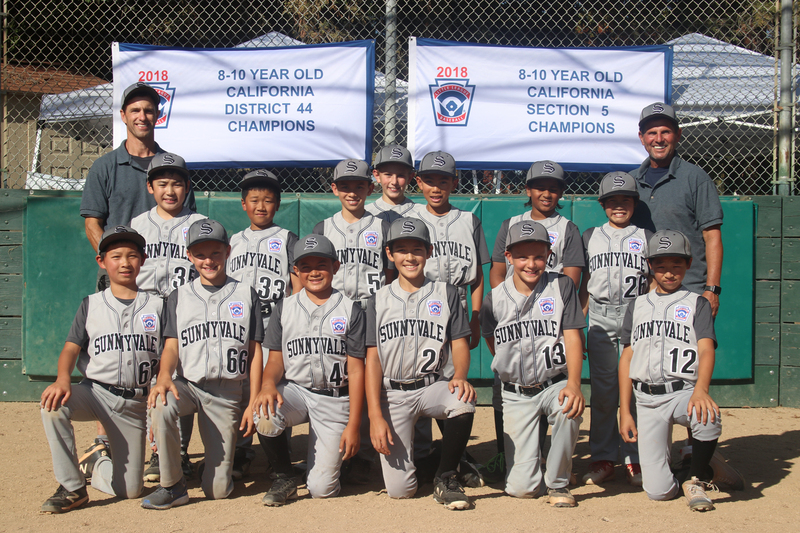 Sunnyvale Little League was chartered in 2017 following the merge of Serra Little League and Sunnyvale Southern League. Both leagues were first chartered in 1958. 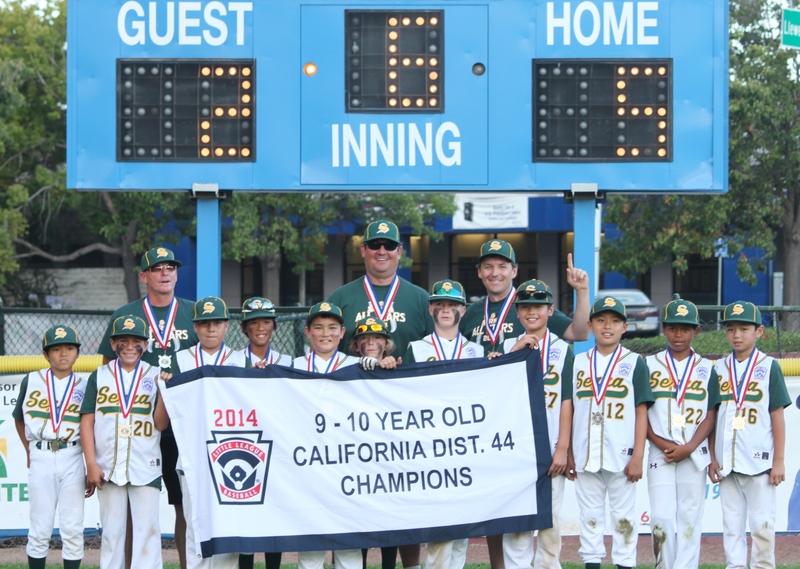 The two neighboring leagues have served Sunnyvale, Cupertino and Los Altos for more than 50 years, and has a rich history in the South Bay. 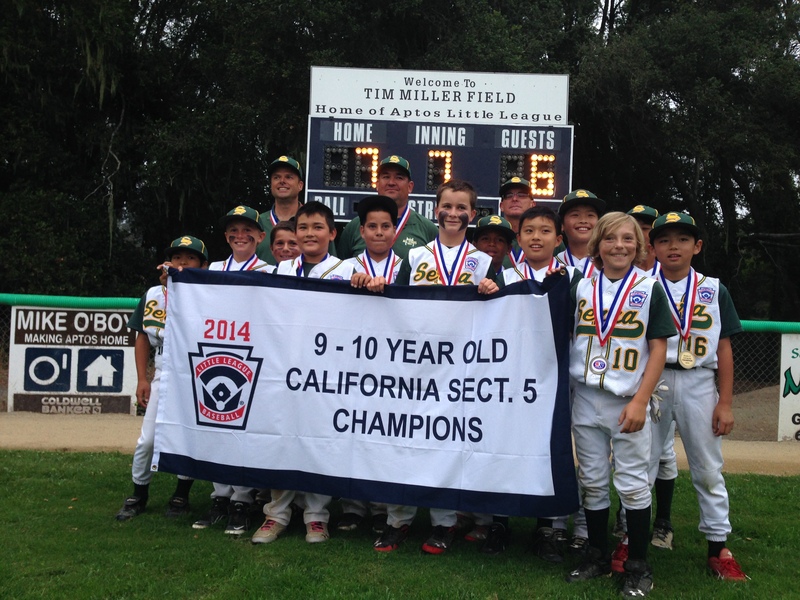 If you have stories of these leagues, please contact us at info@sunnyvalelittleleague.com. 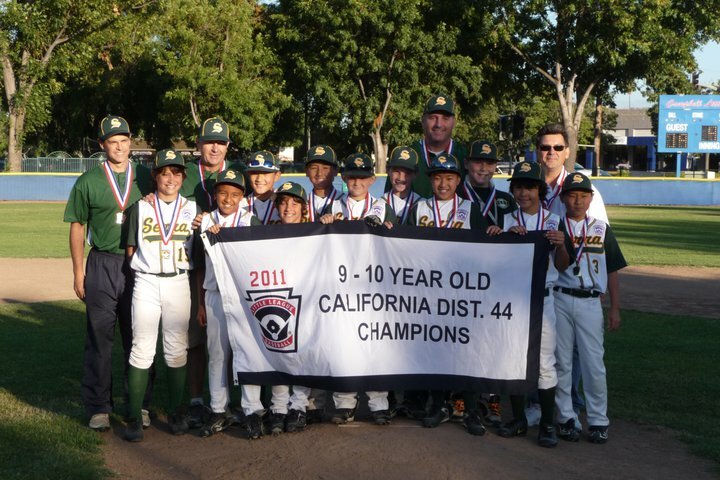 Know of any Serra or Sunnyvale Southern Alumni who have played baseball at the collegiate, professional minor or professional major league level? 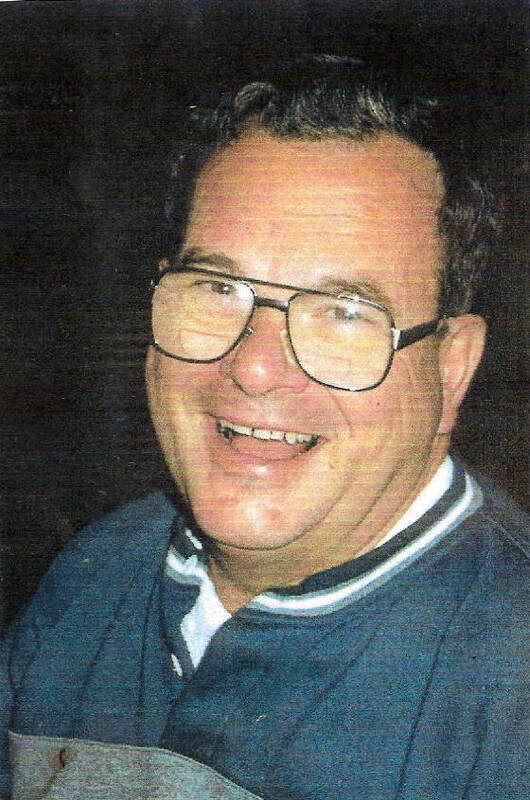 If so, we want to know about them, so that we can build a database of notable alumni.